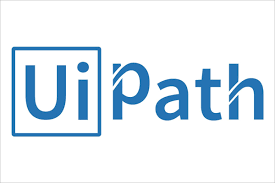 Three Ways To Learn UiPath. You can come to our training hubs in New York in London. We can come to your location/s, anywhere in the world.